easy access to work, outdoor activities, festivals and nightlife. 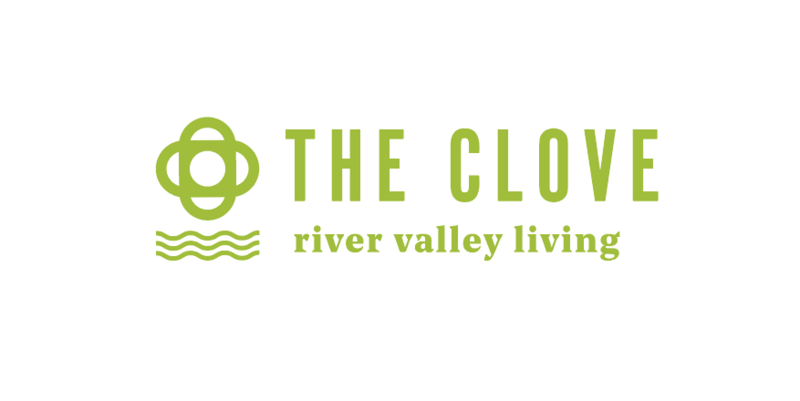 Visit The Clove’s website for a video, photos, virtual tours and more! Connect with the Parkwood team today to review options in this community. We can help you get started on your new custom home.